Does romantic literature fully reflect the challenges of finding love and navigating social traditions? Is it an escape from reality or a reflection of it? What changes have taken place in romantic literature since the early nineteenth century? To what extent is Arab romantic literature influenced by translation? And how is the romance genre faring among today’s readers? 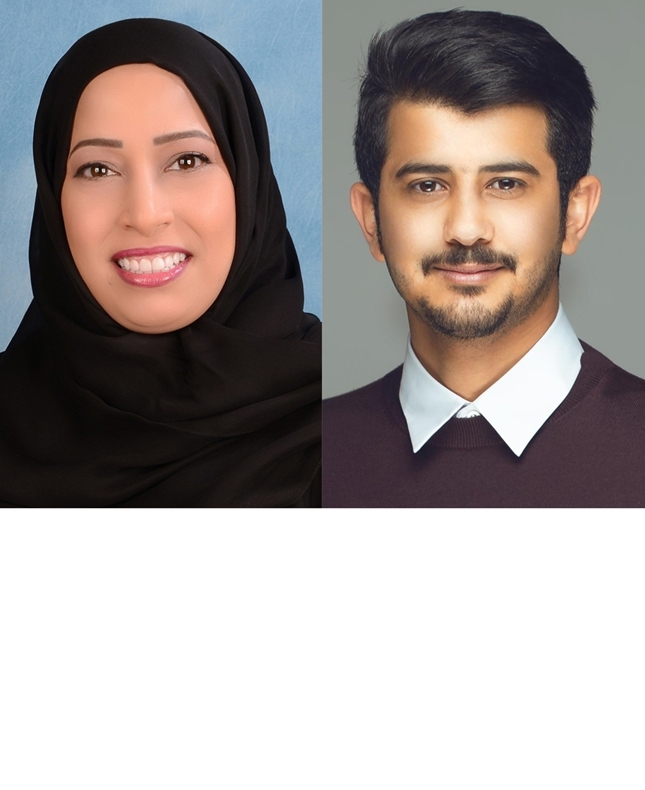 Amna Al Mansouri is the Emirati author of Your Eyes Hamda, which has been widely disseminated and reprinted many times. Fahad Aloadah is a Saudi novelist who has published five bestselling novels in the Arab World such as Love in the Time of Ignorance and A City That Never Sleeps.